In the beginning, Cantabile was known as the St. Cecilia Singers. A few years later Cantabile first became a non-profit arts organization. Thirty years have now gone by, and I am so proud to make music with these wonderful musicians today. 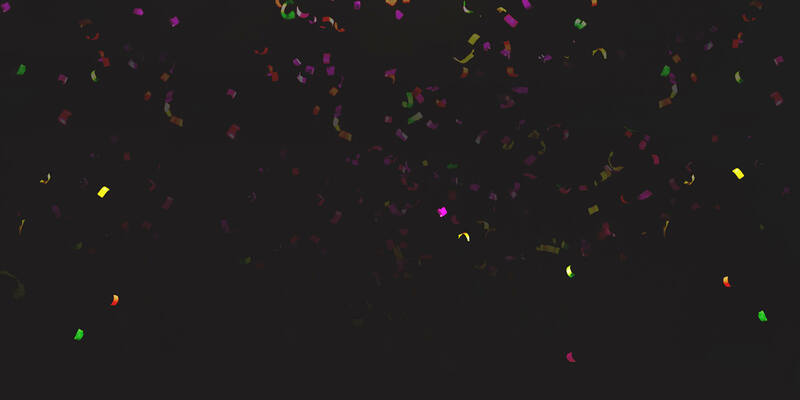 At the heart of Cantabile’s mission is building a community within the ensemble and a connection to our audience through a high level of choral music, and it is those values that will take us into a bright future. Thank you for your continued support of Cantabile and the music that we make. We hope that we can be an important part of the Boulder arts scene in meaningful ways, for many years to come. Our 30th season concludes with an epic collaboration with the Colorado Chorale. Each ensemble will perform music that prepares the audience for a second half you will not want to miss! 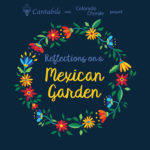 With one performance in Boulder and one performance in Denver, we present the regional premiere of Colorado Chorale Artistic Director Kevin Padworski’s Reflections on a Mexican Garden. This choral orchestral work sets texts in English, Spanish, and the ancient Aztec language of Nahuatl, to music that has a rhythmic and yet mellifluous Latin American style. Padworski’s work evokes mysterious images of a woman walking through a fragrant and lush garden. We will also be joined by singers from the Boulder High School choir, led by Mary Bateman. Come be transported to an enveloping fully-orchestrated soundscape worthy of these beautiful and vivacious texts. Tickets for this performance are available through the Colorado Chorale.